Mungo and red bean. The first ones are a bit exotic, the second ones rather traditional. 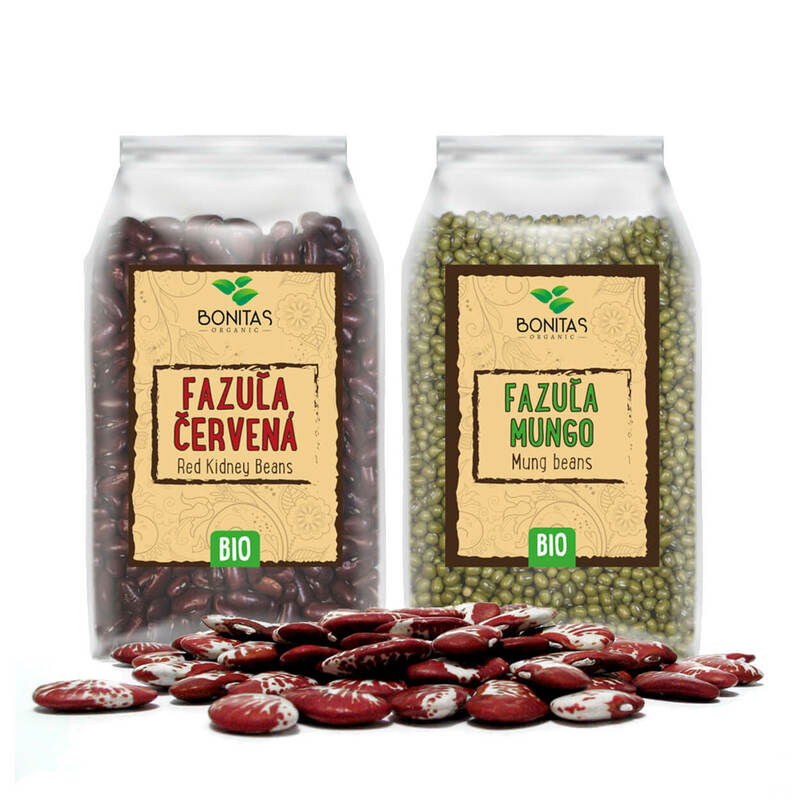 Yes, we are talking about beans, which are a vital part of the Bonitas offer. They help one to maintain a good health. Mungo originates in Asia and is considered to be a very nutritional legume, great for germination. Red bean is rich in vegetal proteins. We simply love the universal usage of the beans. Beans excel in both hot and cold cuisine. Those who say beans are not good because they makes you swell, those simply do not eat enough of them. 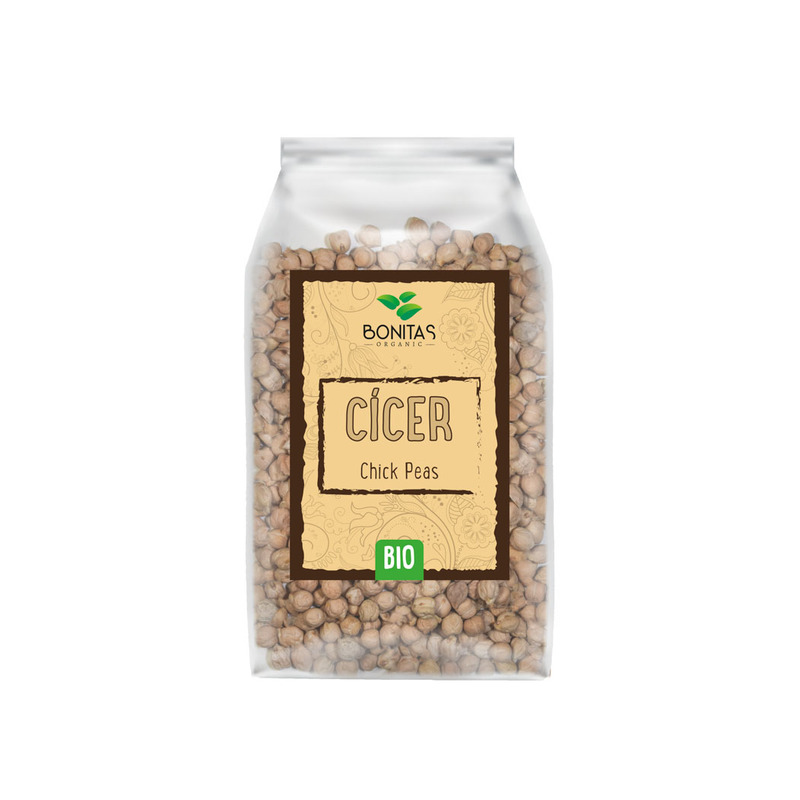 Chickpea is one of the less well-known legumes, but we are happy to tell you more about it. Chickpea is unique, it absolutely does not make you swell. It has the capability of maintaining its nutritions even when cooked. It’s naturally gluten free. Chickpea can be prepared either as a salty or sweet meal. It goes well with almost any kind of dish. It enriches your life by providing you with B vitamin and potassium. It provides consumer’s body with calcium and folic acid. Do you give it a try? We think that chickpea deserves it. At the end we would like to enlighten you in the world of lens and peas. These are common ones, aren’t they? We can’t imagine our lives without them. Picking a cultivator was a bit of a fight. Many supplied us with a mediocre quality. We were resilient and ended up receiving what we initially wanted. 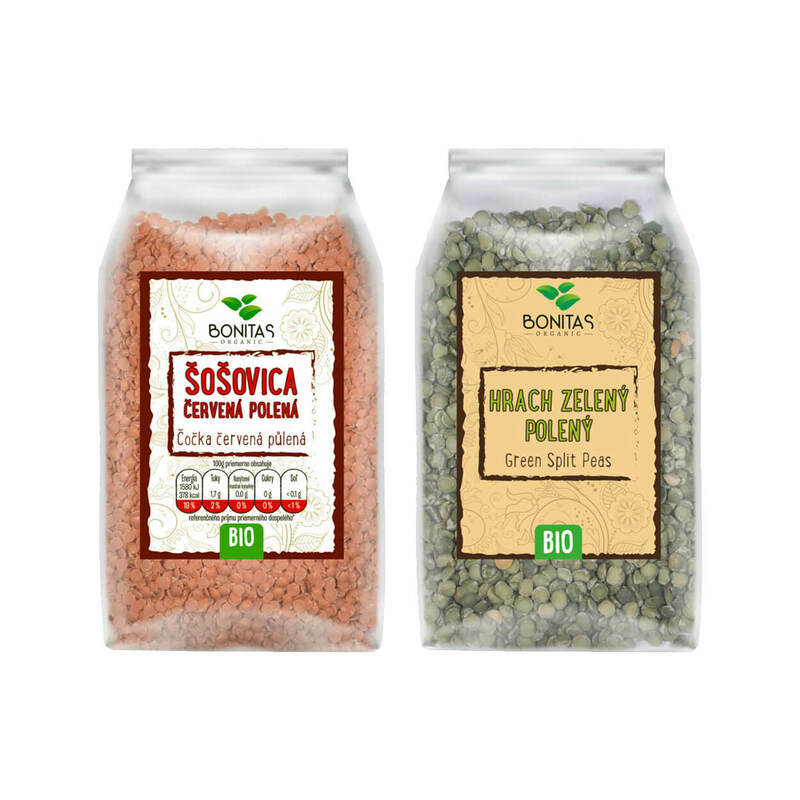 Fantastic taste and high quality. You only need to cook lens for approximately 15 minutes or add it to soup. Peas will make you feel full for a long time. Add a dash of anise or coriander and you will turn it into a delicacy. We suggest eating legumes on a daily basis. They comprise more nutrients than you could imagine. Well, enjoy your meal and we are about to cook something delicious as well.